Treat all the mothers in your life to the best brunch offerings from the Balboa Bay Resort culinary team. 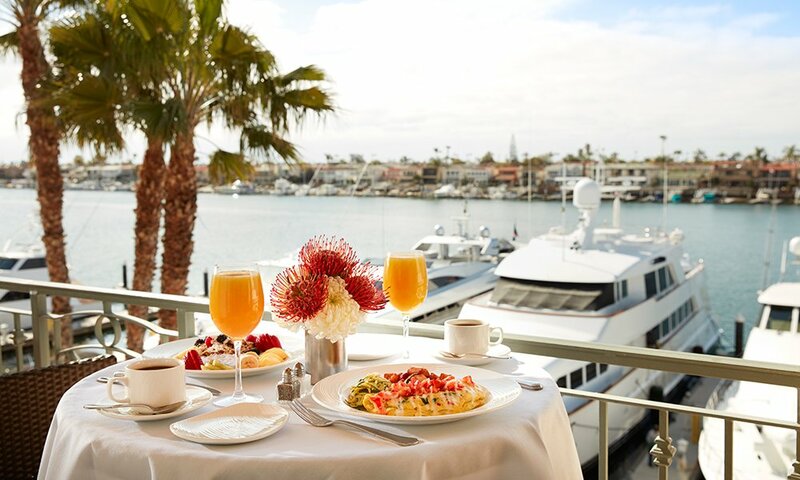 Spend Mother's Day brunch on the water at Waterline Newport Beach. Enjoy a three-course plated brunch that includes Greek yogurt parfait, raspberry-ricotta pancakes, Ora King Salmon, and delicious desserts. Kick off the summer at the Newport Beach Wine Festival at Balboa Bay Resort. Enjoy three days of winemaker dinners, tastings, and more! Join us each Sunday at Waterline for a spectacular seafood brunch! Enjoy seafood, cheese and charcuterie, pastry, and dessert displays, as well as a brunch entree, and unlimited sparkling wine or mimosas. All paired with beautiful views of Balboa Bay, and a choice of indoor or outdoor seating. Reservations can be made online via Open Table or by calling 949.645.5000. Please call 949-645-5000 for reservations. Balboa Bay Resort and Balboa Bay Club are hosting a Career Fair for Seasonal Summer, Part Time and Full Time opportunities within the Culinary, Recreation, Front Office, and Rooms Departments, as well as Restaurant and Pool Servers and Hosts. 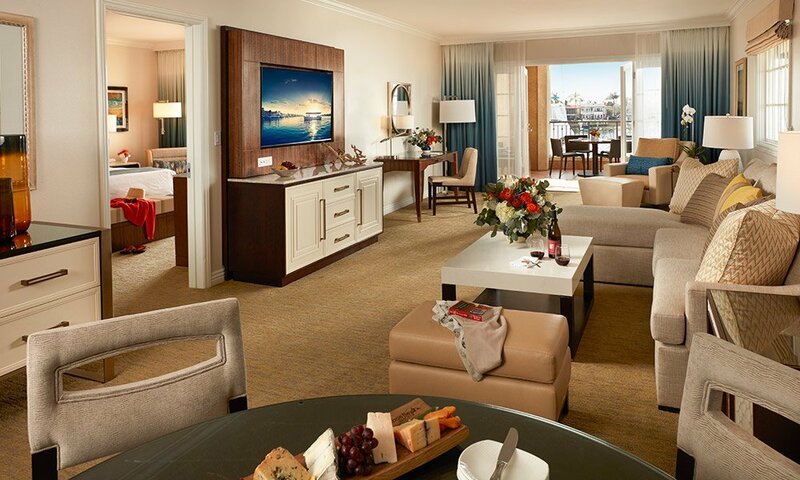 The only waterfront Forbes Four Star and AAA Four-Diamond resort in Newport Beach, with breathtaking views and unparalleled service. Balboa Bay Resort and Balboa Bay Club are an EOE. Enjoy 11 brunch stations including classic breakfast, pancake, carving and poke stations; raw bar; and a kids corner. Be sure to save room for the dessert stations with delicious treats crafted by Pastry Chef Saree Musick and her team. Sparkling wine and non-alcoholic beverages are included.